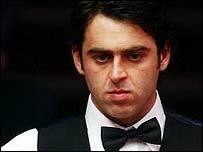 下一輪 O'Sullivan 將遭遇 傅家駿。傅家駿是目前這項賽事惟一僅存的亞洲選手，在上一輪他以五比三打敗了 Matthew Stevens. 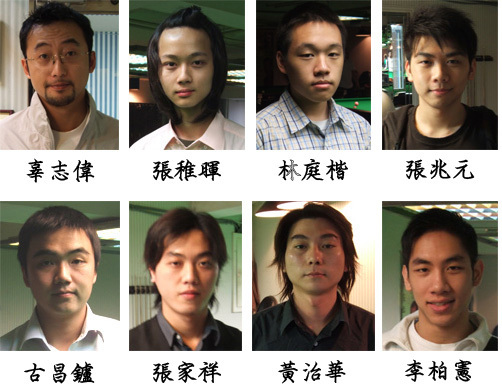 2005 年世界冠軍 Shaun Murphy以五比二擊敗 Stephen Maguire, 而 Jamie Cope 則以五比四淘汰了Stuart Bingham. Hawkins在比賽中有精采的發揮，有兩桿分別拿下116, 134的高分，下一場比賽將對上來自北愛爾蘭的Joe Swail。Joe Swail 才以五比三擊敗Peter Ebdon. 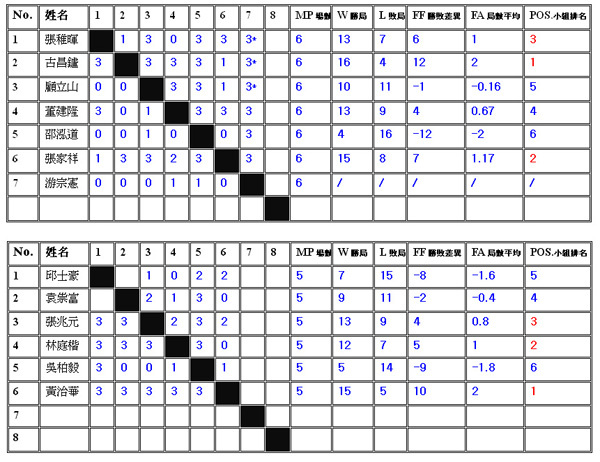 在此同時，亟欲尋求衛冕的去年冠軍 Mark Williams 也以一比五輸給了Jamie Cope，黯然退出比賽。這位前任的世界球王，剛慶祝完他小兒子的生日，目前的世界排名卻掉出十名外。而 Cope 將對上以五比四淘汰Steve Davis 的Stuart Bingham. 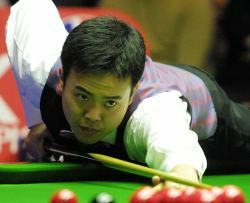 而Shuan Murphy 以五比一輕取梅星文，下一場將對上以五比三淘汰Mark King 的 Stephen Maguire. 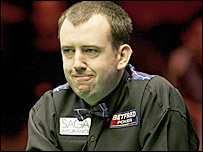 Anthony Hamilton 以四比五敗給了 Mark Selby, Selby 下一場將對上以五比一淘汰了李行的Ken Doherty. 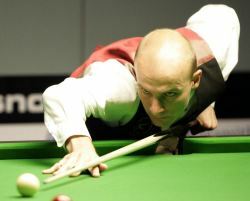 Graeme Dott 以五比二打敗 James Wattana. 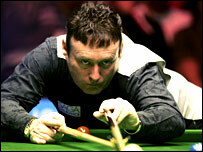 John Higgins 以五比二擊敗 Ian McCulloch ，下一輪將對決 Jimmy White. 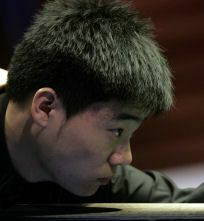 今年一月，O'Sullivan 終於又拿下溫布理大師賽的冠軍，但在 Malta Cup 的開幕賽 卻輸給了Michael Holt. 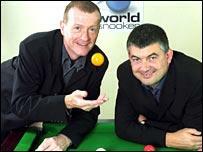 來自北愛爾蘭的 Mark Allen 是本屆另一位第一次出賽的選手，他將對上97年的冠軍 Ken Doherty. Andy Hicks 曾在'95年打進到半決賽的Andy Hicks, 從○比二的落後下，最終以十比四打敗了 Rory McLeod. 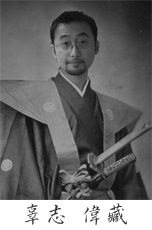 在世界盃資格賽第一輪，Delaney 對上 Ian Preece. 對Delaney來說，這是一場非贏不可的比賽，若輸的話，他也輸掉了職業選手的資格。但沈著的他先以十比八獲勝，在第二輪又從六比九的絕對劣勢下以十比九反敗為勝擊敗Barry Pinches. 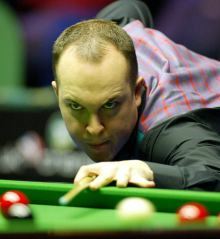 決賽中他將會對上同胞 Barry Hawkins. 他在另一場半決賽以六比五淘汰了愛爾蘭的地主選手 Fergal O'Brien. 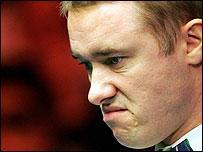 Hawkins 以五比二淘汰了 Stephen Hendry 才得以晉級。而O'Brien 則以五比○的懸殊比數淘汰了 Ken Doherty。Higgins 則是以五比四擊敗了 Graeme Dott. 3 月15日，極有天賦的年輕小將 Judd Trump 將對上曾排名世界第三的泰國選手 James Wattana. 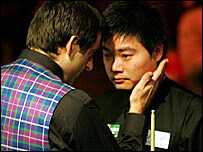 下週賽事也包括了傅家駿，Alan McManus, Ryan Day 以及 Dominic Dale. 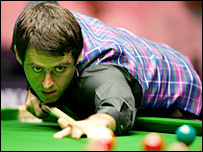 Jamie Burnett Jamie Burnett 以十比五擊敗Paul Davison將在資格賽對上Jimmy White. Rory McLeod 則從四比六的落後下追趕上來，最終以十比八淘汰了 Tom Ford.